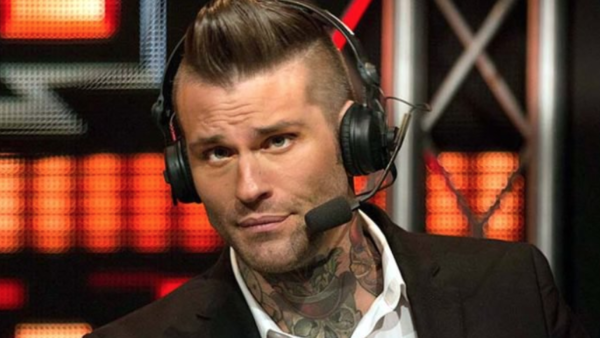 To a fledgling pro wrestling announcer, Corey Graves is an inspiration. 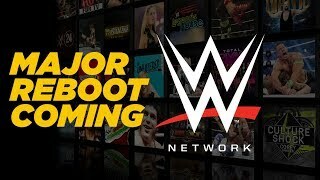 His dedication to improvement is admirable, and his nods towards a past that includes legends like Bobby Heenan, Jim Cornette, Jerry Lawler, Jesse Ventura and more shows that wrestling's rich history is there to be plundered. Make no mistake: Graves is the colour man WWE were crying out for five years ago. Is everyone fond of the quiff-sporting, dapper style that Corey brings to Raw and SmackDown? In a word, nope. Find out who isn't a Graves fan in this week's article. In particular, find out what specific aspect of his act they have a major problem with. It's...pretty unique, to say the least. Other topics, stories and facts look at a cast as varied as Lana, Gorilla Monsoon, Randy Savage and The Mean Street Posse. There are tales of coping mechanisms, bullying, self-loathing, celebrity influence, and that's just for starters.